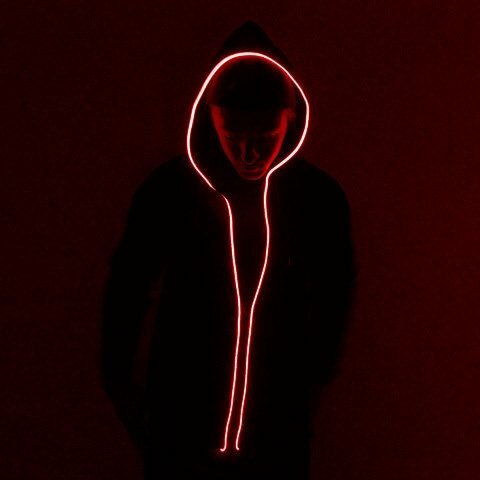 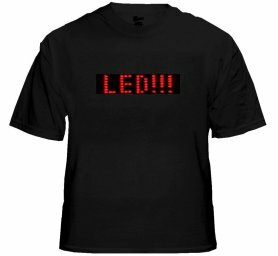 If you are looking for LED illuminating hooded sweatshirt with which you want to gow and be the center of attention among your friends, you're in the right place. 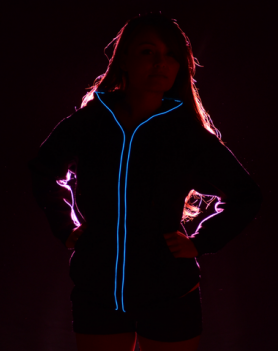 If you are looking for LED illuminating hooded sweatshirt with which you want to gow and be the center of attention among your friends, you're in the right place. 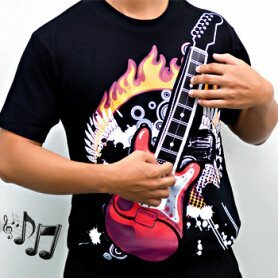 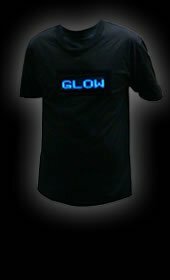 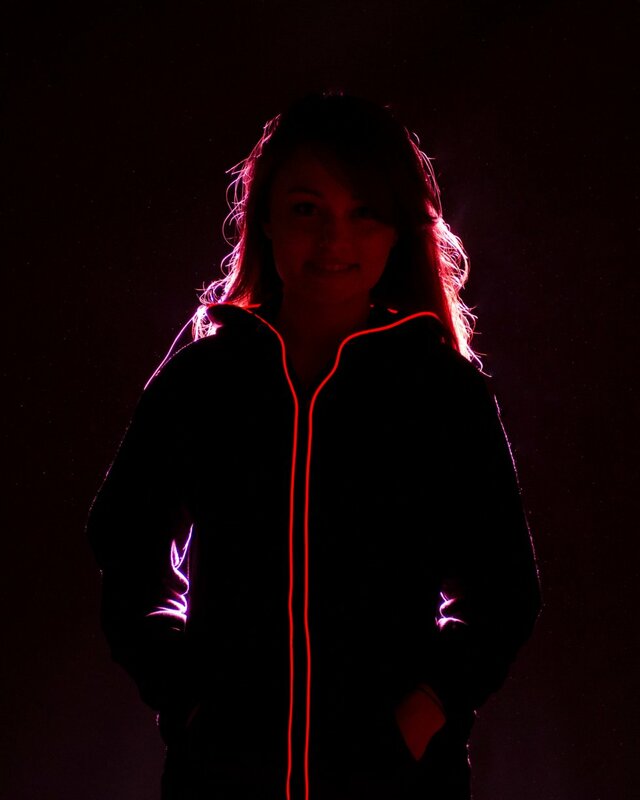 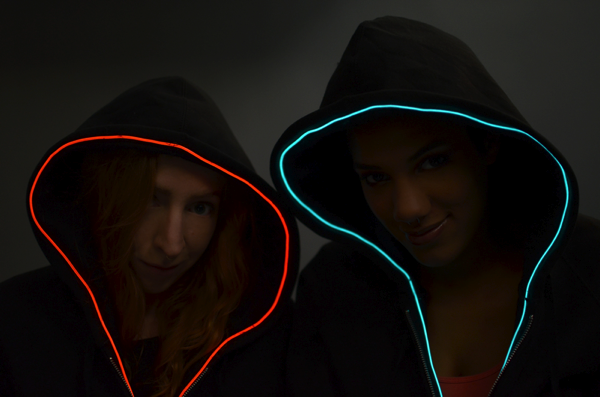 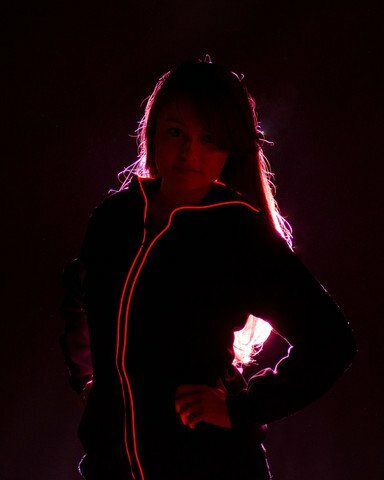 Each is lined with neon fiber around zipper and hood, so you have the cool party Tron - style.